Wizard_fu is Nathanael Weiss, the programmer, artist, musician and businessman behind the indie action RPG Songbringer. Currently developing the creative 5v5 game Loderagger. 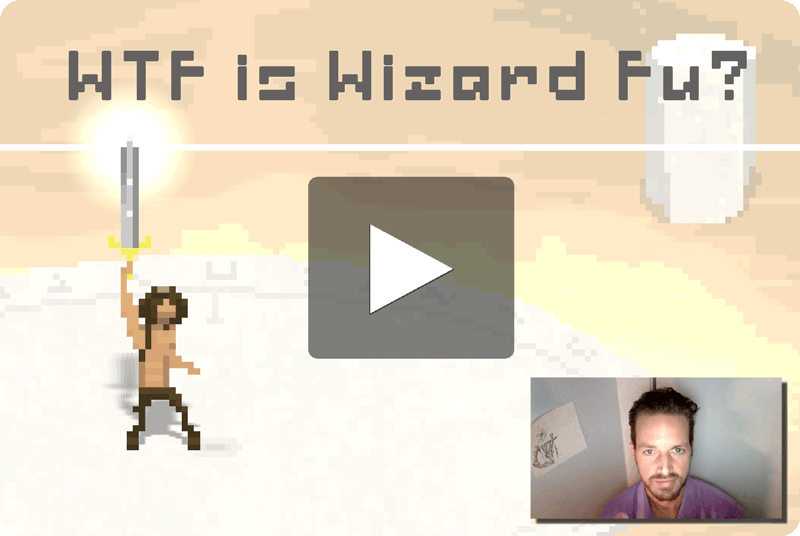 You might be interested in Wizard_fu's live streams, archives of game development videos, Twitter feed or press kit. The developer / author behind Wizard Fu, Inc. is Nathanael Weiss. He began sketching games in the gravel on the playground, sharing his excitement with friends. His first game, released in 1995, was programmed in C, typed in via the command-line edit application and compiled for MS-DOS. Back then, 640 by 480 pixels at 256 colors was the norm and it was fun to play a trick called color palette swapping. In 2010, Nat developed the iPhone Game Kit which included the source code to an RPG called Quexlor Lite built with cocos2d iphone, a checkers game called Monster Checkers, a PDF book explaining how to make games for the beginner and a royalty-free isometric artwork package. Later, the iPhone Game Kit was split into two specific game kits: one for beginners, and one for RPG lovers. Later on was the launch of a community game project where forum members helped contribute spritesheets, artificial intelligence, sound effects, music and beta testing. The community project produced the game Quexlor: Lands of Fate, an RPG with a sword-wielding barbarian king as the main character. Quexlor: LoF is available on the app store for iPhone, iPad and iPod Touch. 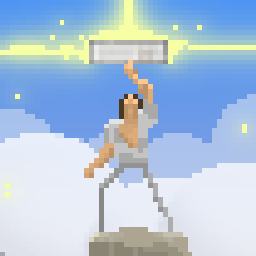 Recently created is Songbringer, an action RPG with pixel art graphics and procedural worlds.